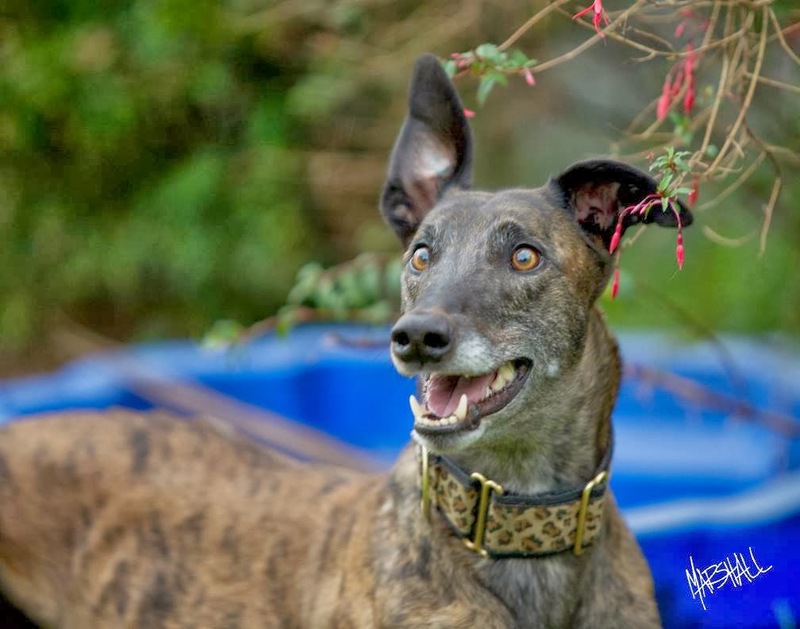 Nightrave greyhounds blog: Stunning Jonty (Ultimate Dream) is looking for his retirement home -could it be with you? 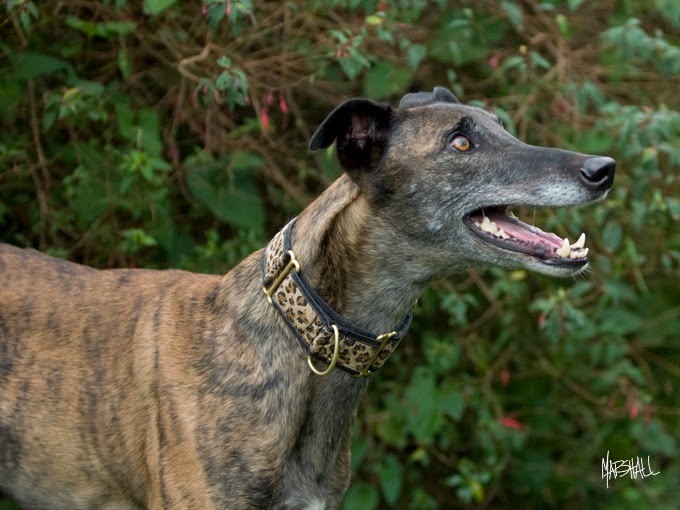 Stunning Jonty (Ultimate Dream) is looking for his retirement home -could it be with you? 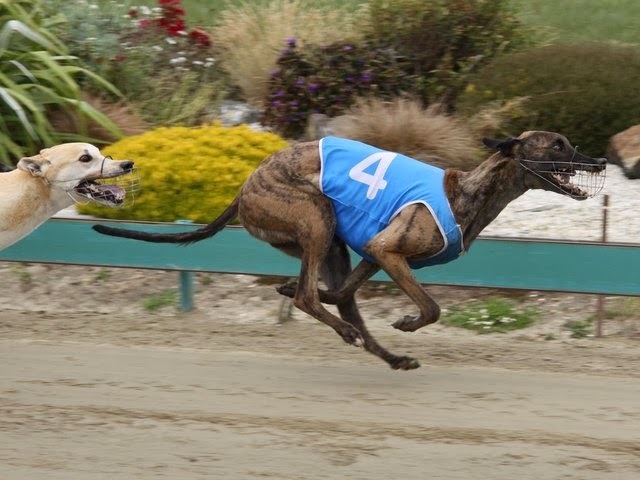 Jonty (Ultimate Dream) is recently retired, very successful middle-distance runner who is now looking for a retirement home. 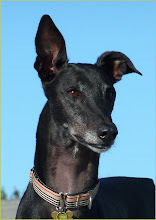 Jonty retired from racing due to age -he is 5 yers old now. 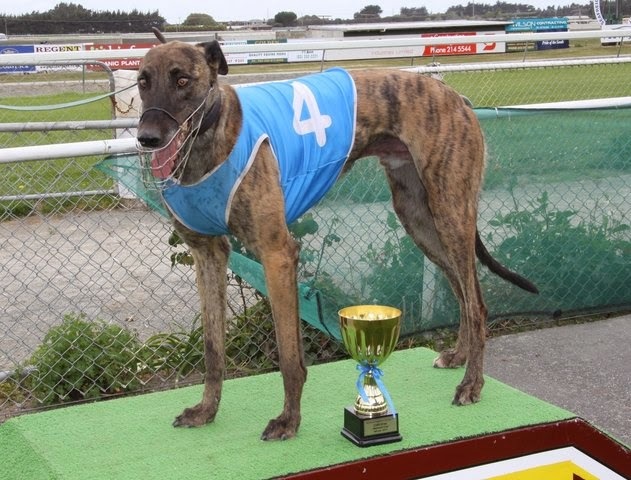 Jonty is being homed by his trainer Ashley Bradshaw, who has asked us at Nightrave to help find a good, responsible and loving home for this special and beautiful boy - so Jonty has travelled all the way up from Canterbury, to spend some time with our pack in Feilding. Jonty has been with us for a few weeks now and has been a pleasure having him stay with us. He is very cute, very well behaved, and a very loving, soft doggie. He has learned so many things while with us, and is very keen to please. Jonty is lovely in the house, totally toilet-trained, beautifully behaved dog. 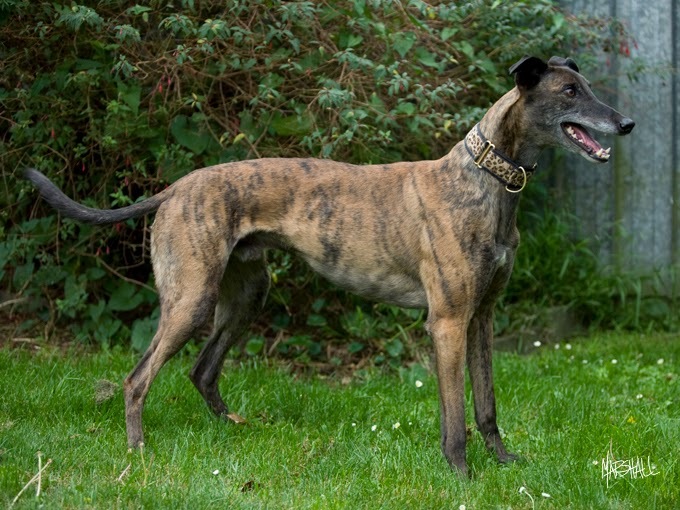 Needless to say - Jonty is very good looking, with lovely coloring (sort of mottled brindle) and gorgeous brown eyes. He is about 35kg, neutered male, 5 years old. Jonty is very keen to learn as well as very motivated by treats and praise :) We have tried him in Rally Obedience class and he has a lovely focus -if new owner would like to do some training with Jonty, this clever boy would love it! He loves his walks too and walks beautifully on the lead. Jonty is sociable with all dogs of all breeds - however he is a very soft and sensitive dog and can initially get scared of big hyperactive 'in your face' dogs. This is easily rectified by a gentle on-lead introduction. Jonty adores his couch and can cockroach on it for hours! He is not too bothered by little kids - he does not dislike them , nor like them, he pretty much treats them as adults. 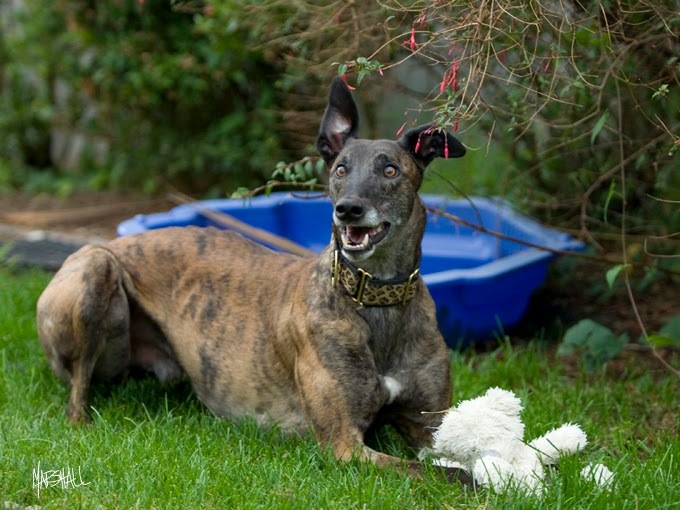 So we think a home with no little kids, or with teenagers, would be a perfect one for Jonty. 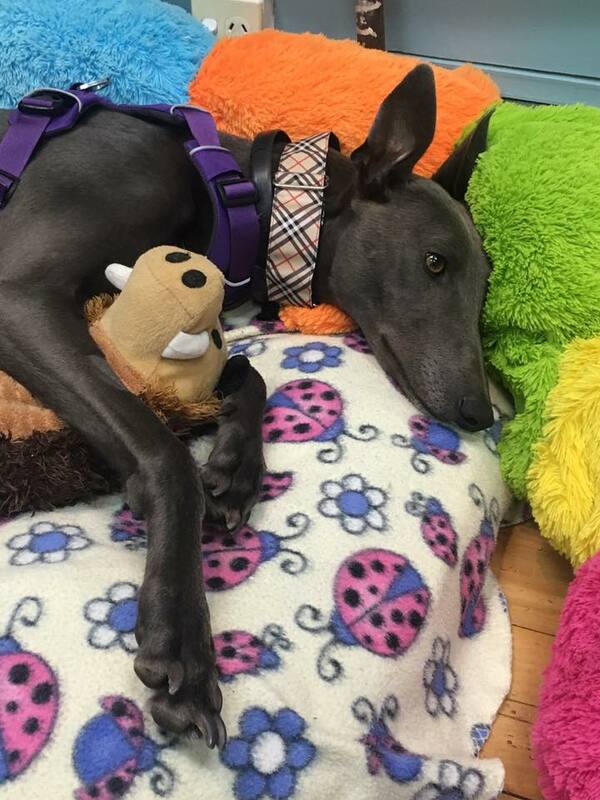 Jonty is perfectly fine being left alone at home, so he is suitable for busy people who go to work etc. 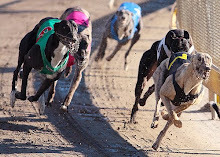 As with majority iof greyhounds, we have never heard Jonty bark. He is not destructive either -he has a lovely calm presence. He would fit in with retired person(s) aswell. 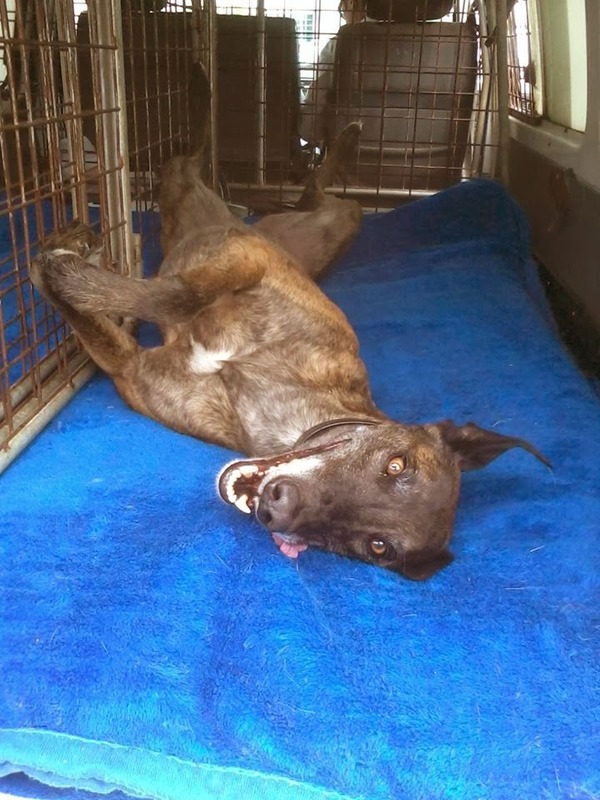 We thought to see whether any of our Nightrave friends would be interested in Jonty- but of course his trainer will consider any good and responsible home for him. We will be more than happy to help with settling in, advice , training or whatever else new owners might need. Jonty has been health checked, desexed, microchipped, vaccinated and registered. He has also had his teeth cleaned and polished (full dental). 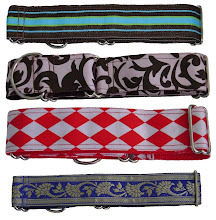 Jonty will also come with a complimentary Nightrave designer collar and lead, of course, which his new owner can pick in our shop at www.nightrave.co.nz . Jonty's biggest love: his couch!